We are pleased to announce the eleventh TOI workshop. 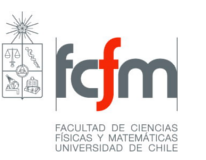 This international symposium is organized every year by the Markets, Organizations and Regulation Group (MORe) at the Institute for Complex Engineering Systems in Chile. The meeting is oriented to Industrial Organization, Market Design, Organization Economics and related topics, gathering well renowned experts in such fields. TOI was first born as an Industrial Organization and Antitrust conference, yet its focus has widen to include other interests from researchers at the MORe group. 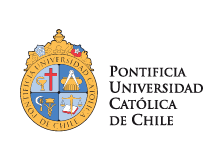 Year after year, through a cozy and stimulating environment, the TOI has gathered Chilean and international researchers, students and economists coming from the public, private and regulatory sectors. The purpose of the workshop is to encourage academic discussion about state of the art in IO, Economic Theory, Organization Economics, Market Design, and its policy and regulatory implications. TOI provides a unique opportunity to hear and interact with prestigious leading economists in academia. Ten to twelve papers will be presented at TOI this year. Each speaker has about 75 minutes to present his paper and answer questions and comments from the floor, in a lively environment. 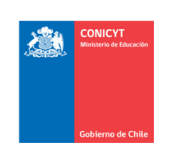 In order to encourage interaction, the conference will be held in Viña del Mar, a coastal town 100kms east of Santiago. The audience will consist mainly of economists -from academic and regulatory related institutions- and postgraduate students. Venue: Hotel Atton San Martín, Viña del Mar - Chile. Workshop dates: December 14 - 15, 2018.